Random length trim may vary in length between 6' - 12' with an overall average per piece of 8' plus. This package is sold in increments of 25 lineal feet. Please call for special pricing on orders over 1,000 linear feet. Yes, we have quality 1" x 12" CVG Douglas fir trim. It is commonly used in window sills, baseboard and large door casings. You can use it for whatever suits your fancy. Please call for special pricing on orders over 1,000 linear feet. 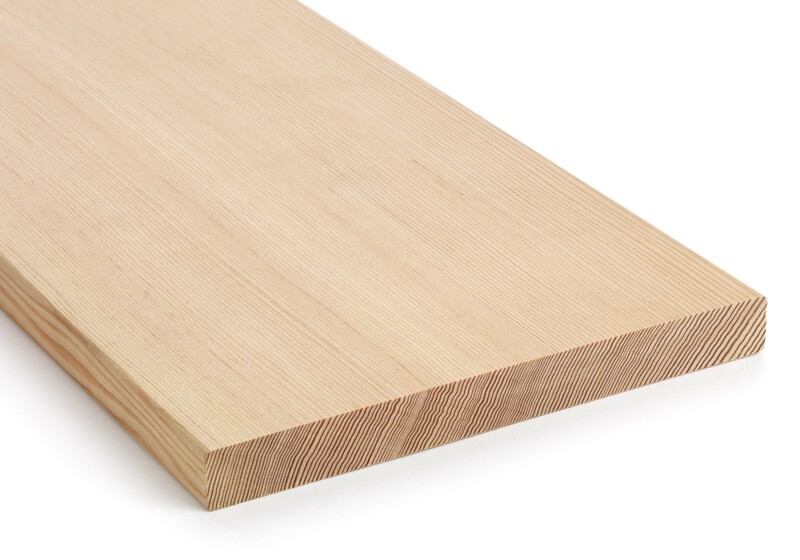 1" x 12" CVG Douglas Fir Trim is available for purchase in increments of 25.